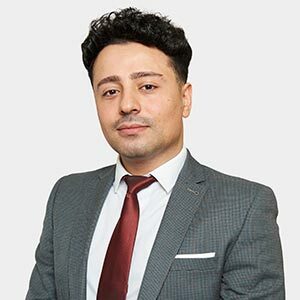 Bektas specialises in Property and undertakes all aspects of landlord and tenant work in both commercial and residential transactions. He has a wide clientele and acts for both local and internationally established individuals, companies, property developers, investors and lenders. Bektas regularly deals with lease renewals, assignments, forfeiture and surrender matters as well as disputes arising out of rent arrears, dilapidations, disrepair, and possession. He also acts for buyers and sellers in a wide range of freehold property including retail, offices, restaurants, mixed use, the purchase and sale of development land and refinancing matters for clients. Bektas thrives on finding commercial and pragmatic solutions to his client’s problems and his experience has proven valuable across all departments. Bektas is fluent in two languages: English and Turkish.